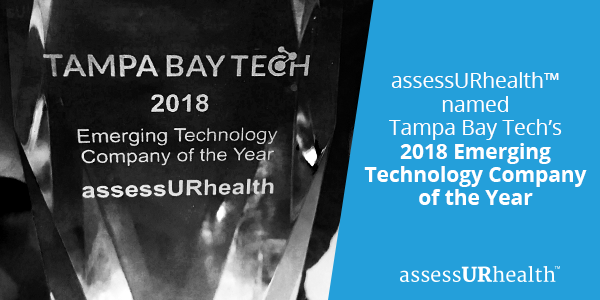 assessURhealth, LLC was awarded Emerging Technology Company by Tampa Bay Tech at their 15th Annual Tampa Bay Tech Awards held on November 9, 2018 at Armature Works. Tampa, FL- [November 12, 2018] – assessURhealth, LLC, a leading provider of electronic mental and behavioral health screening software, was awarded the Emerging Technology Company of the Year by Tampa Bay Tech at their 15th Annual Tampa Bay Tech Awards held on November 9, 2018 at Armature Works. 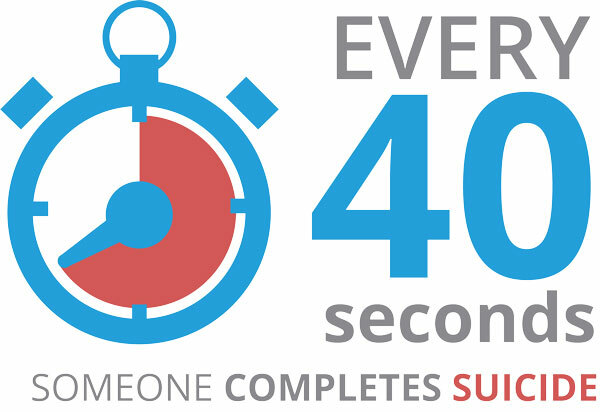 “Tampa Bay Tech’s community represents some of the most brilliant leaders in tech, regionally and nationally, and we could not be prouder to celebrate their accomplishments,” said Jill St. Thomas, Co-Executive Director of Tampa Bay Tech.